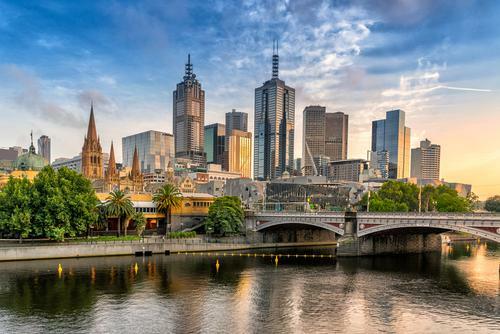 The world knows Melbourne for a few things - being the most liveable city in the world, having some of the best street art in the world, having the best coffee in the world, and being the culinary capital of Australia. These titles are hard-earned, and have taken a long time to build up for the second most populous city in the country. People from all over the world come to Melbourne to experience these things, and when it comes food especially, they are never disappointed. 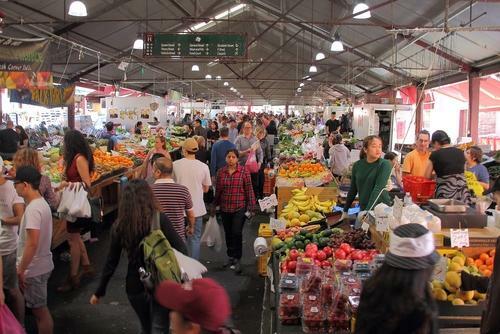 Melbourne boasts some of the finest cuisine Australia has to offer, and with a seemingly endless array of bars, restaurants, cafes and eateries, foodies need guides like this one to tell them where the hidden gems and public powerhouses of food are. Coffee is a bragging point for Melbourne, and for good reason too. We have the best roasters in Australia, some of the most skilled baristas in the world, and a coffee culture unparalleled anywhere else on earth. The cafes on top of this impressive pile of caffeine accomplishments are ever-changing, and through the years, no single cafe has remained on top for more than twelve months. With that said, that doesn’t mean there aren’t a ton of places a foodie can go to get a damn good cup of coffee. Cumulus Inc is one such place, and being located at 45 Flinders Lane makes it easily accessible for travellers staying in the CBD. Breakfast and lunch are the domains of the cafes in Melbourne, as these meals go hand-in-hand with a decent coffee like smashed avocado and sourdough. Most cafes in the inner suburbs and the city can be accurately judged on quality by the number of people working there, the value of their coffee machine, and how many people are already seated and eating. A place with great food will always have customers there, at any time of their operating hours, so look for busy and get a spot in line. Next, there is the after-dinner drink, and there is certainly no shortage of bars. Find yourself one of the many serviced apartments in Melbourne to stay at before a night of wining and dining. A long trip back to a hotel or a suburban AirBnb will be too much effort after a visit to Storyville; a cocktail bar with a fairytale theme in the shape of a giant mushroom. There is also Loch and Key, a secret cocktail bar behind a bookcase in the oldest public house in the Melbourne, Captain Melville. Restaurants are easy to find in Melbourne. With that said, quality is a little harder to determine without a long-term observation of each place. Locals know to avoid places that are overly cheap, as they are often lacking in cleanliness behind the kitchen doors or quality of food. However, places that are hugely expensive are usually sold out or require a booking months in advance just to get through the door. Aiming for places that are busy but not line-out-the-door busy is a good policy, because these places are often well known as having good food and friendly staff. These represent a small fraction of what Melbourne has to offer in terms of restaurants, bars, cafes and coffee. So, a lot of exploration is needed to truly understand the sheer number of venues available to dine at in this sprawling, artistic city. Good luck and happy hunting.